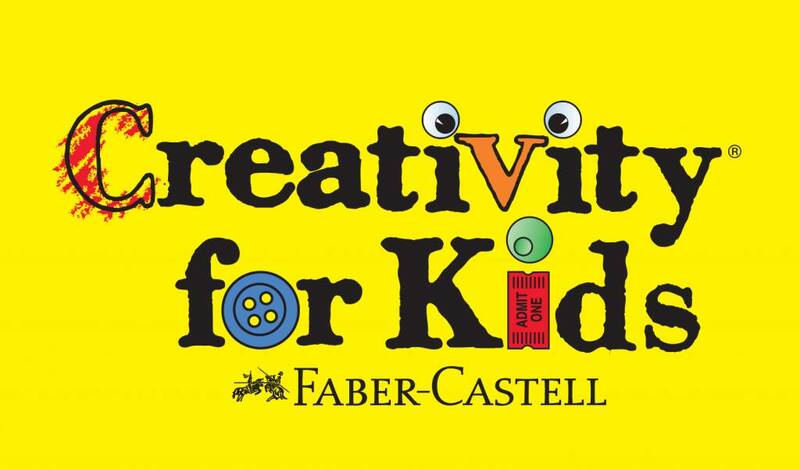 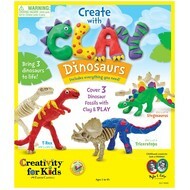 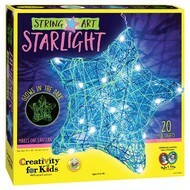 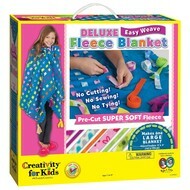 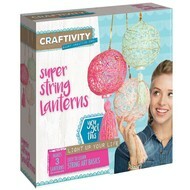 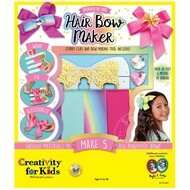 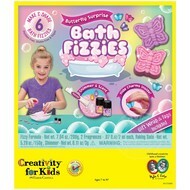 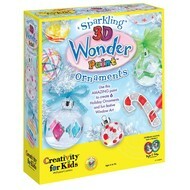 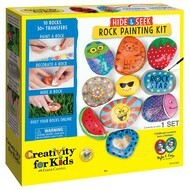 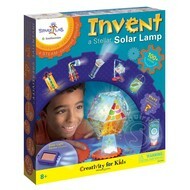 Need some quality arts & crafts kits then look at our selection by Creativity for Kids. 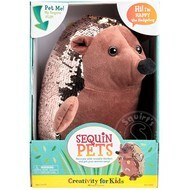 Peel and stick felt crafts in the form of sock puppets, dog &/or cat decorating for children 3 years and older. 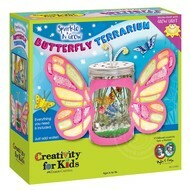 Create your own story book, make origami, decorate pull back trucks, grow your own terrarium and make your own jewelry are a few of the items we stock from this wonderful line.